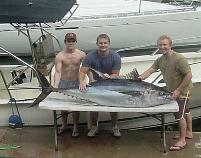 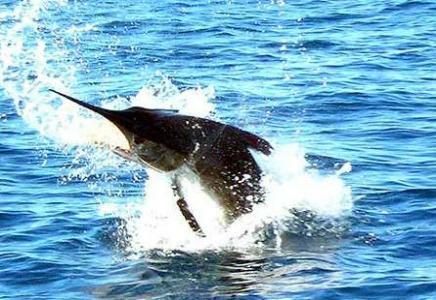 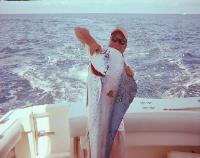 Puerto Vallarta fishing information please contact us. 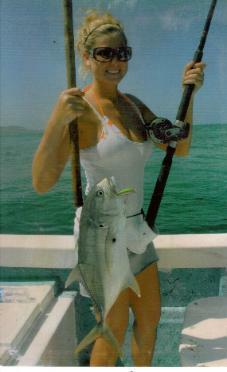 Small game fish! 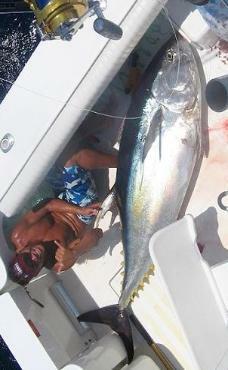 Big game fish!